Free Intro To CNC Course | Stepcraft, Inc. 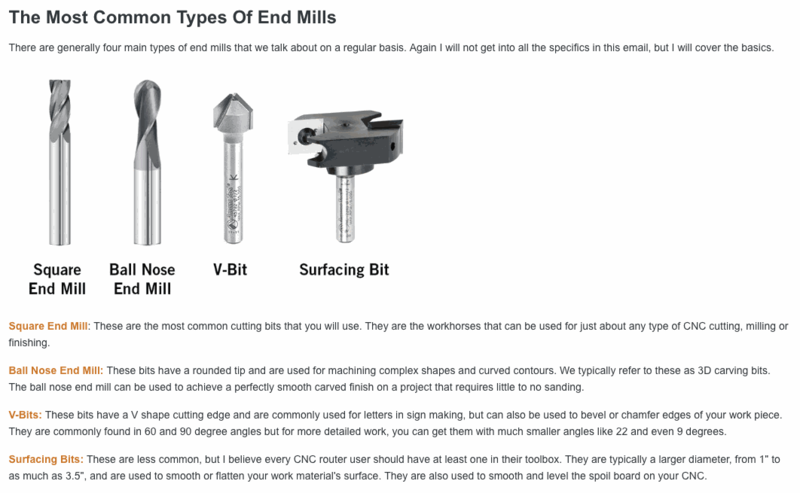 This email course is packed with information and is designed to help get you familiar with the basics of CNC to help you begin a rewarding hobby, career or business in the CNC world. Whether you are a beginner or an intermediate CNC users, we guaranty that you will find the information in this mini course helpful . The content in this course begins immediately with your first lesson and will continue with you receiving one email every day for the next 6 days. Please check your SPAM or JUNK folders to ensure that your email system does not place these emails in there. Thank you again for having the desire to learn more about the world of CNC and all that you can create once you have the knowledge.